Welcome aboard the Randle, and enjoy a private Barge Cruise | Private Charter Barge Cruises, Burgundy France. 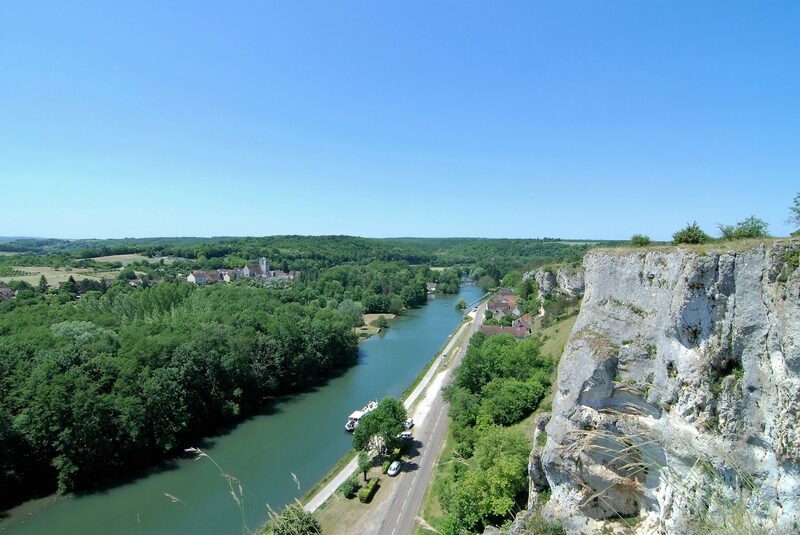 Enjoy a private French Barge Cruise along the picturesque Burgundy Canal du Nivernais and river Yonne. Dine aboard, at charming bistros, gourmet restaurants, or Michelin stars, the choice is yours, evening chauffeur service included. Take private guided tours to vineyards, chateaux, and castles. Go cycling, go boating, take in a round of golf or simply relax aboard. 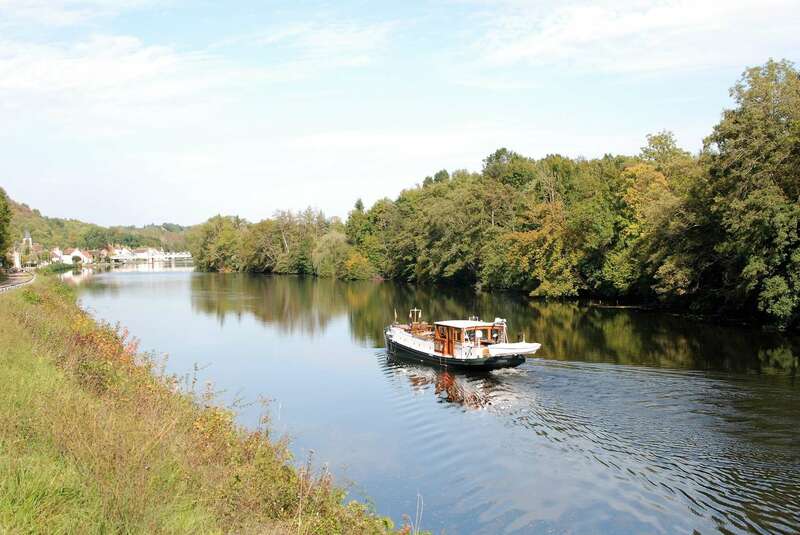 A private charter barge holiday is the perfect way to enjoy the French Waterways. 22 metre (72ft) private riverboat with modern comforts and classic charm. Mercedes V Class Avantgarde : Paris Transfers, Tours, and evening chauffeur service. Crew of three; Captain and Owner, gourmet chef, and tour guide host. 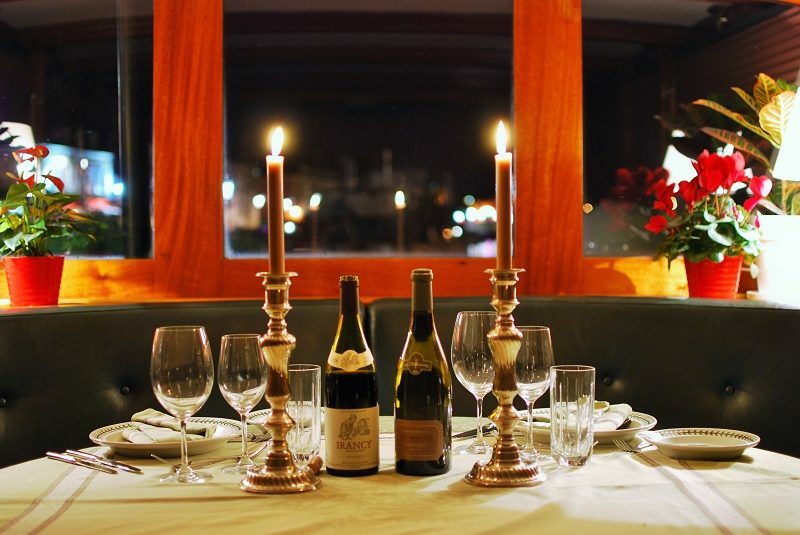 Fine Dining with selected premier-cru wine whilst aboard. Air conditioned and en-suite mahogany panelled cabins. 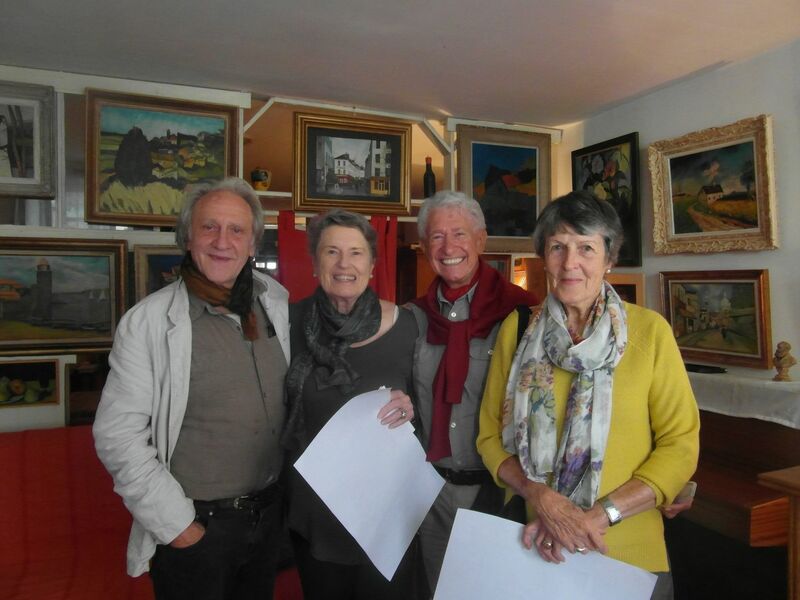 Private guided tours to vineyards, chateaux, castles, and places of interest. Electric boost bicycles for exploring villages and towns. 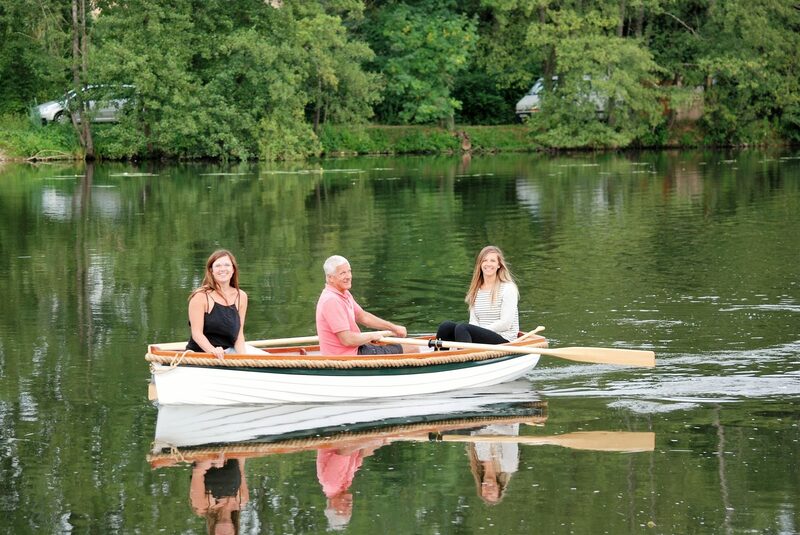 Rowing launch for exploring the tranquil backwaters of the river Yonne. Wi-Fi, music system, and satellite TV/DVD. Evening restaurant chauffeur service included. Options include Golf, Spa, Fly Fishing, Horse Riding, Ballooning, and Boating. Open bar serving a selection local beers, beverages, and wines. There is simply nothing more enjoyable ! Experience a Voyage of Discovery and Relaxation. Four Passenger Private Barge Cruises. Discover Your Perfect Barge Cruise Itinerary.